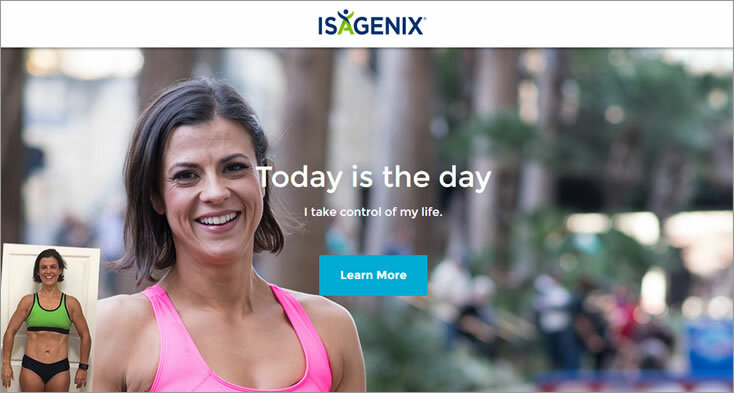 Isagenix Review – Is Isagenix A Scam Or Pyramid Scheme? Those looking to become an Isagenix associate should first take a comprehensive look at the company to determine if it is legitimate. This Isagenix review takes a hard look at the associate experience. Learn more about whether there is an Isagenix scam or Isagenix pyramid scheme. We have compiled all of the information necessary to show you exactly what this company offers. Isagenix is a company that created a meal replacement weight loss program. This program is sold by individuals who become associates for the company. It uses a multi-level marketing approach. The diet includes tonics, supplements, shakes and snacks. There are different weight loss systems that are offered, with the two most common being the 30-day system. Those using the diet alternate between cleanse days and shake days. The caloric deficit that occurs when someone follows the program strictly can result in fast weight loss. However, any diet that requires caloric restriction can produce the same results. Ultimately, there is little research on the actual program. The products also have a high sugar content. It is important to learn about the history is an Isagenix review. Learning more about how it began helps to determine if there is an Isagenix scam or Isagenix pyramid scheme. Jim Coover, Kathy Coover and John Anderson founded the company in 2002. The Coovers have previous multi-level marketing experience. Anderson has previous experience in the nutritional supplement industry. In 2005, the Coovers took majority ownership of the company. Anderson stayed on to fill the role of the master formulator for the products they sell. The company originated in the United States. They eventually expanded their market to Canada, Hong Kong, New Zealand, Australia and Taiwan. In 2011, the company wanted to expand their offerings to include anti-aging supplements. They made an agreement with Sierra Sciences William H. Andrews, a biologist, for these products. This part of this Isagenix review explores how the associate program works. It helps to look into a possible Isagenix scam or Isagenix pyramid scheme. 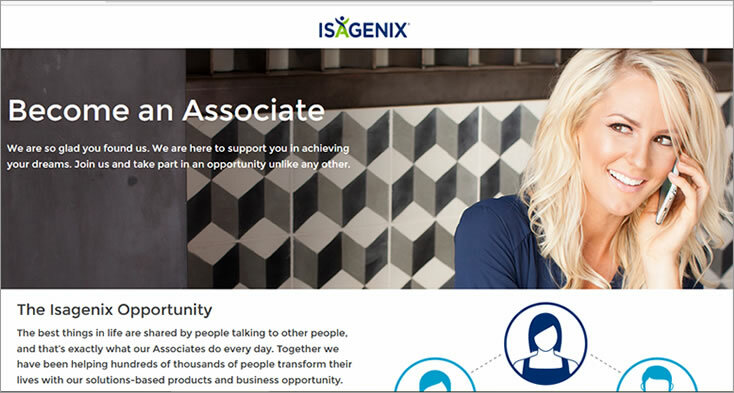 The Isagenix website tells you to contact a current associate to become an associate. They provide little to no information on their website regarding the costs or how being an associate works. As someone rises through the ranks, there are different privileges and benefits they earn. Silver Circle: This program is for those who are Paid-As Consultants through Directors. Golden Circle: This program is for those who are Paid-As Executives. Platinum: This program is for those who are Paid-As Executives. Star Executive: This program is for Executives who aided their downline in becoming Executives. 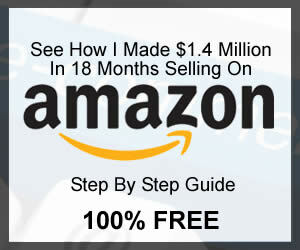 Isagenix Millionaire: This program is for those who grossed at least $1 million since they became an Isagenix associate. This part of this Isagenix review looks at the costs of becoming an associate. This is important information when trying to determine if there is an Isagenix scam or Isagenix pyramid scheme. It costs $39 to enroll as an Isagenix associate. This is an annual membership fee, so you will have to pay it every year. Once paid, you can order products at wholesale process. In addition to the initial startup fee, associates will have to pay to purchase the products they sell. Those who choose the auto-ship program for their products can save $10 on the annual fee, making in $29 per year. The auto-ship program ships out products every 30 days. Associates choose the products that are included, and they can make changes to these products as necessary. The costs will vary depending on the products the associate chooses. You can also opt to get a personalized website, retail center, and first product order for around $300. How Much Money Can Be Made with Isagenix? This part of this Isagenix review looks at how much associates can earn when selling the products. This gives you a better idea about whether or not there is an Isagenix scam or Isagenix pyramid scheme. Looking at the income potential in various countries is the most helpful. This shows you what is happening with associates around the world. These numbers are the gross earnings the associates made. They do not take into account any business-related expenses that the associates had to subtract from this amount. According to the Earning’s Statement, only 27 percent of the associates in New Zealand Australia earned compensation in 2017 from selling Isagenix products. These numbers only represent the gross earnings that the associates earned. These figures do not take into account any expenses the associates incurred while they were selling the products. According to the Earning’s Statement, only 20 percent of the associates in the United States earned compensation in 2017 from selling Isagenix products. The company reports that there were 254 Isagenix millionaires throughout the world as of December 31, 2017. About 180 of these associates were located in the United States. About 26 of these associates were located in New Zealand or Australia. 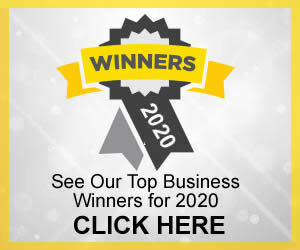 Isagenix states that in the United States, it took an average of about six years for the 180 associates to achieve Isagenix Millionaire status. The longest was 15 years. The range in New Zealand and Australia was about 4.5 to more than 6.9 years. The millionaire status is based on gross earnings. It does not take into account the costs incurred when selling the products. It is important to look at various Isagenix review websites to get a more accurate picture of this company. This also gives you greater insight into a possible Isagenix scam or Isagenix pyramid scheme. SiteJabber has one review for Isagenix at the time of this writing. It is a two-star Isagenix review. The reviewer states that they liked the products, but that they are too costly compared to similar products. This Isagenix review website has 14 reviews at the time of this writing. It has a five-star rating. However, the reviewers are all customers who purchased the products and not associates. The customers state that they are mostly happy with the products, and no one mentioned an Isagenix scam. One reviewer specifically stated that there is not an Isagenix pyramid scheme. He also cited that he did get his money back due to being dissatisfied, but he did not state which product he did not like. Isagenix is accredited by the Better Business Bureau. They have an A+ rating and four stars. This is based on 29 customer reviews at the time of this writing. There are 21 complaints listed on the website. They have all been closed within the last three years. None of the complaints specifically say anything about a possible Isagenix scam or Isagenix pyramid scheme. RipOffReport has 15 reports on Isagenix at the time of this writing. Some of the reviewers say that there is an Isagenix scam. 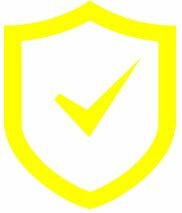 One person stated that they were charged a dormant fee for not using their IsaWallet referral credits. One reviewer claimed that there is an Isagenix pyramid scheme. He said that his sponsor enrolled him, took his money and then dropped him right away. One Isagenix review on this website stated that they liked the products, but the associate program did not earn them any money. On Facebook, the company has 4.8 stars. This is based on 3,074 reviewers at the time of this writing. The Isagenix review types range from associates to those who simply buy the products from the associates. The majority of people who have left reviews appear to be happy with the products and the associate experience. No one specifically cited a possible Isagenix scam or an Isagenix pyramid scheme. There are numerous pages on Indeed.com discussing this company. They range from individual associates to the corporate office. Those who work at the corporate office have left a 4.4-star Isagenix review at the time of this writing. They do not cite any potential Isagenix scam or Isagenix pyramid scheme. They appear largely satisfied working for the company. They say that the environment is positive, but that they do work a lot of hours. The associate pages vary greatly. Some are largely positive, while others state that they make little money selling the products. Glassdoor has dozens of pages with various reviews of Isagenix . These include associates, those who work for the corporate office and those who buy and use the products. The pages range from about 2.5 stars to 4.5 stars at the time of this writing. The experiences discussed are mostly positive. There were few mentions of a possible scam or pyramid scheme. This concludes this Isagenix review. Our verdict on this program is recommend with caution. There does not appear to be an Isagenix scam or Isagenix pyramid scheme. While it is possible to earn money, most associates are not earning any significant money, or any money at all.